Usually artists see their work hanging in galleries, but one Northwest Arkansas local was lucky enough to have her art showcased on HBO. Dolores Justus, a featured artist on the set of hit HBO show True Detective, said the art selection process was really fun for her during her work on the show. Art Ventures in Fayetteville worked with representatives from the series to include art by area artists. Sharon Killian is the gallery director for Art Ventures helped to feature local artists on, True Detective. 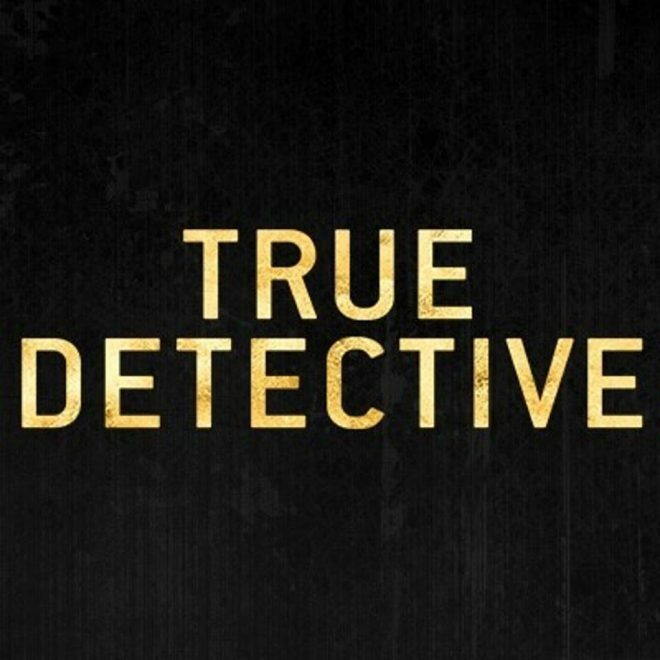 Killian worked with Laura Wallgren, a buyer for season three of True Detective to help her find local artwork for purchase or rent for the show. Killian said that through the process, she learned that HBO production made an effort to use local art instead of going the easy route of using online staging houses to decorate the sets. Killian said all of the interactions for the set were very fast paced and the turnaround time could be as few as matter of hours. “I would receive an email describing the tone and description of the kind of art needed; Laura [Wallgren] might say, ‘We are looking for photography and landscape-scenic paintings,” and Joelle Storet and I would talk about our artists, look through our files, and immediately forward images that the production would print and take to the set for the set decorator to preview with the color and script for the scene,” Killian said. If the production wanted the art for the scene, Killian contacted the artist and helped strike a deal for the rental or purchase of the piece. Killian said the production company had an idea of what they were looking for and tried to get artwork that could meld with the time frame based on the story. “Sometimes we received a one sentence ask for a painting of ‘a sheriff, 1970’s-1980’s style. If you don’t have one, can you get one painted specifically for us?’ The answer was, of course, “yes” and in this case, Celestine Eichler was ready with a piece and also ready to throw down a painting with speed and agility, Killian said. Art Ventures’ artists were incredibly involved in the process and liked the excitement of the possibilities of being featured, she said. Although there were a couple artists that had works on the set only to have the director rethink the scene and decide against using their work, other artists succeeded in being featured. True Detective was created by University of Arkansas alumn Nic Pizzolatto and some episodes were co-written/produced by Little Rock resident Graham Gordy. The third season stars Mahershala Ali and Stephen Dorff.